If a high-rise short sale in downtown Chicago is what you’re after, a Streeterville short sale for sale may be your best bet. Streeterville short sales range from affordable vintage condos with tons of character and charm to high-end luxury condos situated in some of Chicago’s most elite buildings. Investors looking for a quaint 1 bedroom short sale in Streeterville can expect to find the right property for around $150,000-$200,000, while savvy luxury condo buyers should be able to find the right high-end Streeterville short sale for under $800,000. 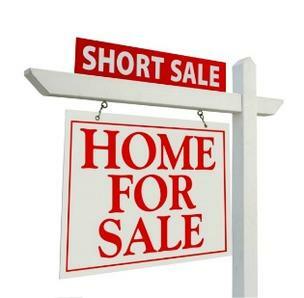 For more information on Streeterville short sales in Chicago or other short sale properties around the downtown Chicago area, contact Ted Guarnero at (312) 810 6693. And if you’re interested in Streeterville short sales for sale, be sure to also check out short sale properties in River North!